The Northeastern University Libraries support the mission of the University by working in partnership with the University community to develop and disseminate new scholarship. The Library fosters intellectual and professional growth, enriches the research, teaching, and learning environment, and promotes the effective use of knowledge by managing and delivering information resources and services to library users. Snell Library is at the hub of campus intellectual life. Resources include over 900,000 print volumes, 206,500 e-books, and 70,225 electronic journals. 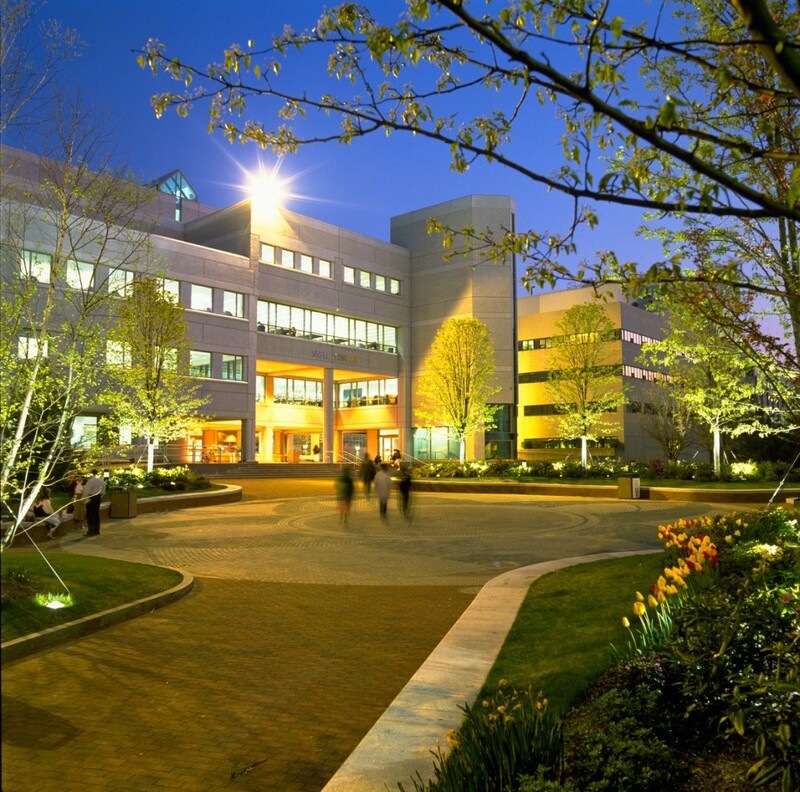 The Snell Library building welcomes 1.5 million visitors a year on the Boston campus and the library’s web site serves users around the world. The library provides award-winning research and instructional services, a growing focus on networked information, and extensive special collections that document social justice efforts in the Greater Boston area. The library has an ambitious vision to expand its digital initiatives by developing its digital repository, digitizing unique collections, constructing integrated collaborative spaces, and fostering the adoption of digital media and the creation of new knowledge. For more information about the library mission, partnerships, services, and collections visit us online.